Hello and welcome, I'm Natalie! My interest in all things wellness has grown over the years as I embarked on my own personal journey. I love meeting and working with inspiring individuals that leave me feeling energised and able to cope with life's daily challenges as a wife, mum, daughter and business owner. Our aim is to create events that will leave you feeling happier. 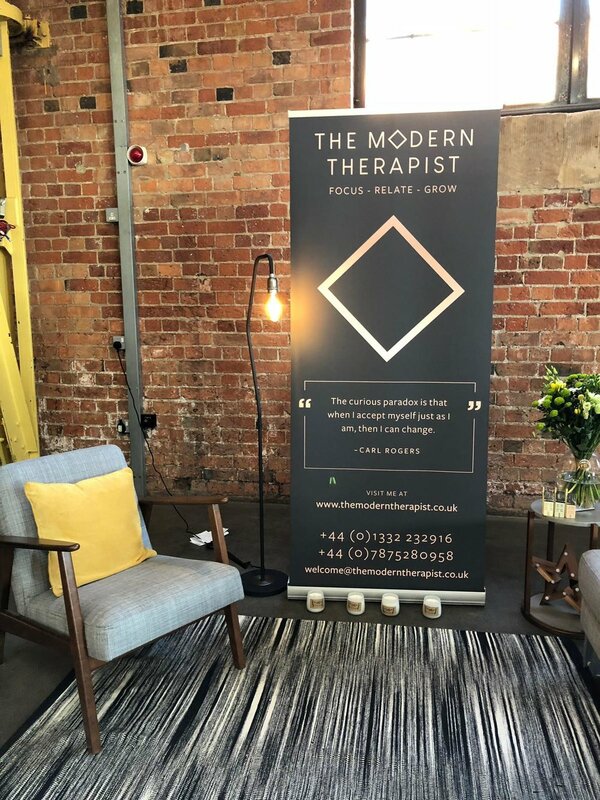 We hope to inspire you both visually, emotionally and mentally and also teach you practical skills by bringing together some of the regions most talented people to showcase to you and learn from. We will take an holistic approach when creating the events so that they will inspire as many people as possible. Both mental and physical health is important to us as we believe you can't have one without the other. The Lykke Collective is something new to start in 2019! We hope to organise a number of meet ups throughout the year that will bring us likeminded folk together, to chat, get to know one another, collaborate, plan, etc. The meet ups will be family/pet friendly and informal, with a view to getting out into nature and up into the Peak District being just one of our aims, together with making new friends. The meet ups and any plans will be advertised on our social media pages, so please give us a follow if you’d like to join us. Let’s get out into the Derbyshire countryside!